By real safety program, I mean something beyond a binder gathering dust on the top of a filing cabinet at the dispatch office. An unused (or even unread) written procedure, is no real procedure at all. An unused plan is a useless plan. A couple years ago, I settled a trucking case in northern Alabama where the company had a great written safety program. A program that was written and then forgotten. 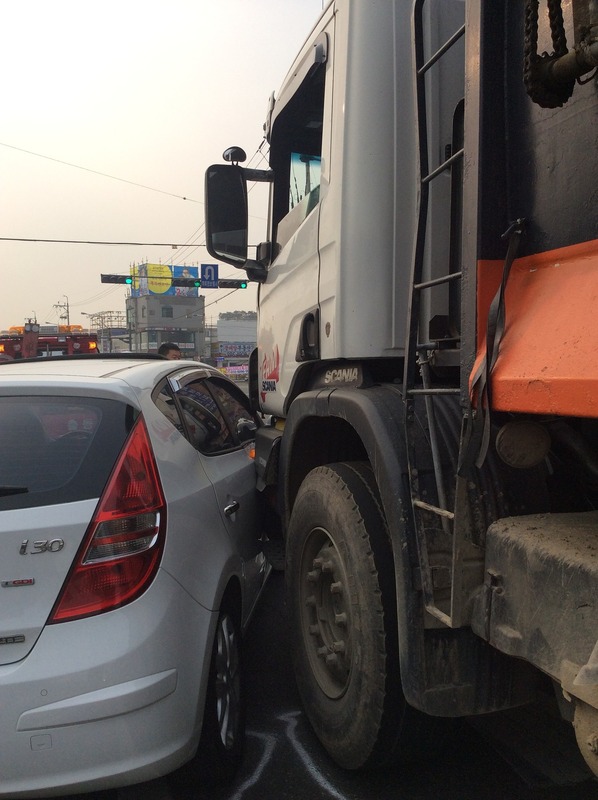 In my Alabama case, the truck driver had caused a series of smaller accidents before the tragic one with my clients. Each one of the earlier and smaller crashes raised series issues of driver attention. After each accident, the company put the driver right back on the highway with NO additional training, NO additional counseling and NO additional safety precautions of any type. That company had a safety program gathering dust while its driver put all of us at risk. Does the trucking company have a REAL safety program to prevent tragic injuries and deaths on our roadways? Safety should be priority number one for trucking companies. For some, it is not a priority at all. At the Blackwell Law Firm, we represent people across Alabama who have suffered serious injuries in a car crash or commercial truck collision. We believe in case preparation. Outside of the courtroom, we continue to advocate for safer highways. You can read some of our prior articles advocating for commercial truck safety on this blog. If you have questions, give us a call. Consultations are always free and confidential. We are happy to answer questions about our work.